This church is one of the finest in Essex. 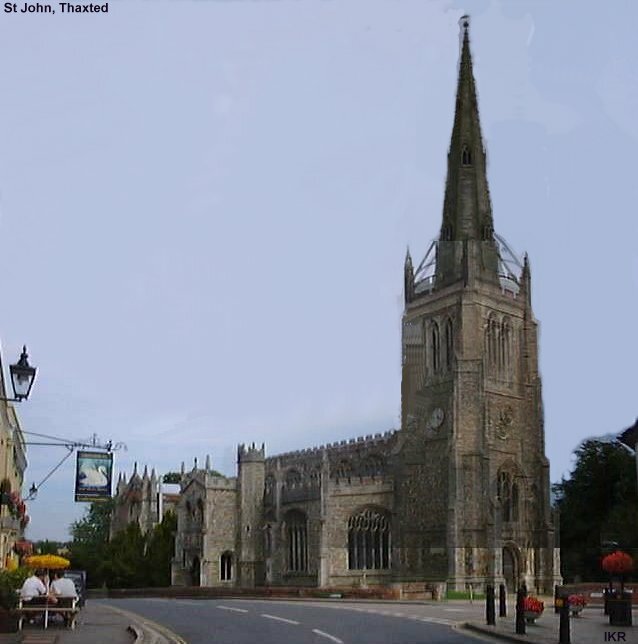 The handsome tower and spire rise to 181 feet (55 metres) and form a well-known landmark. The church is of 14th and 15th century dating and much of its architecture is worthy of a cathedral setting.